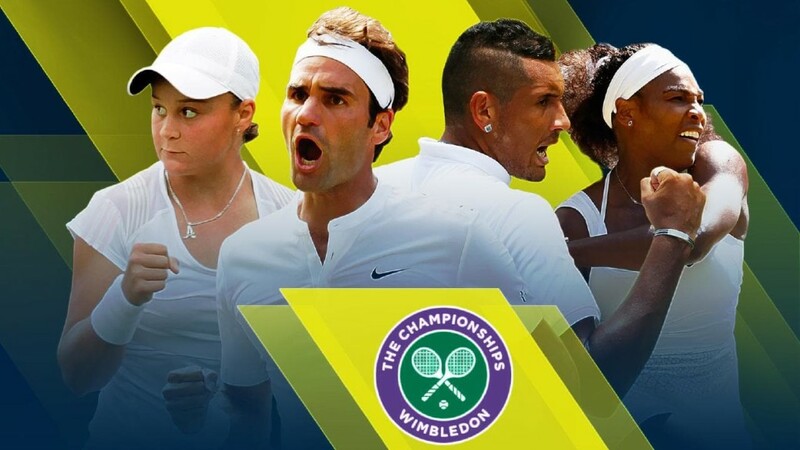 Unibet tennis tipster Sean Calvert's preview and best bet for the men's final. 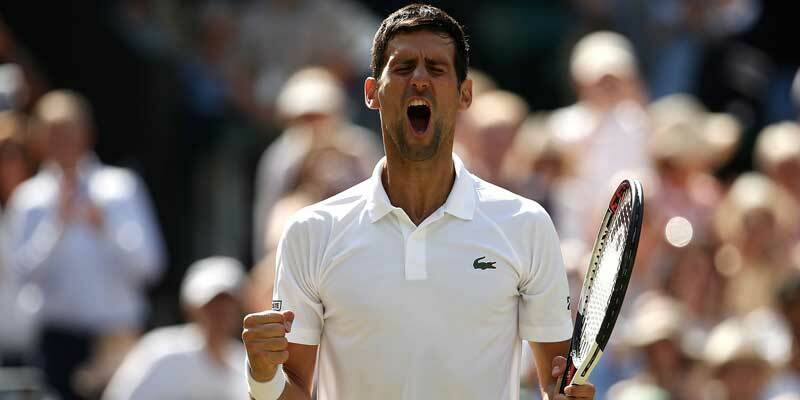 Unibet tennis tipster Sean Calvert's preview and best bet for the second men's semi-final. Unibet tennis tipster Sean Calvert's preview and best bet for Thursday's action in Melbourne. 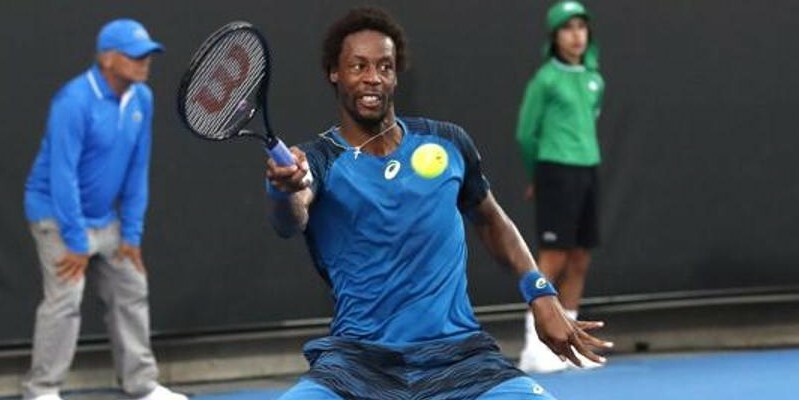 Unibet tennis tipster Sean Calvert's preview and best bets for Wednesday's action in Melbourne. Unibet tennis tipster Sean Calvert's preview and best bets for Tuesday's action in Melbourne. Unibet tennis tipster Sean Calvert's preview and best bets for Sunday's action in Melbourne. 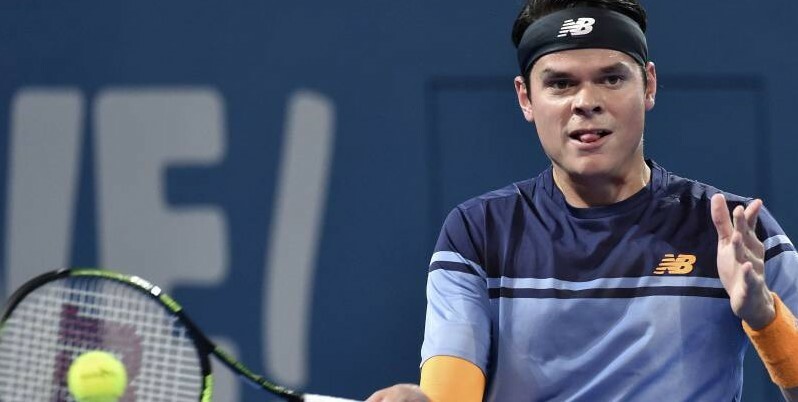 Unibet tennis tipster Sean Calvert's preview and best bets for Saturday's action in Melbourne. Unibet tennis tipster Sean Calvert's best bets for Friday's action in Melbourne. Unibet tennis tipster Sean Calvert's best bets for Thursday's action in Melbourne. 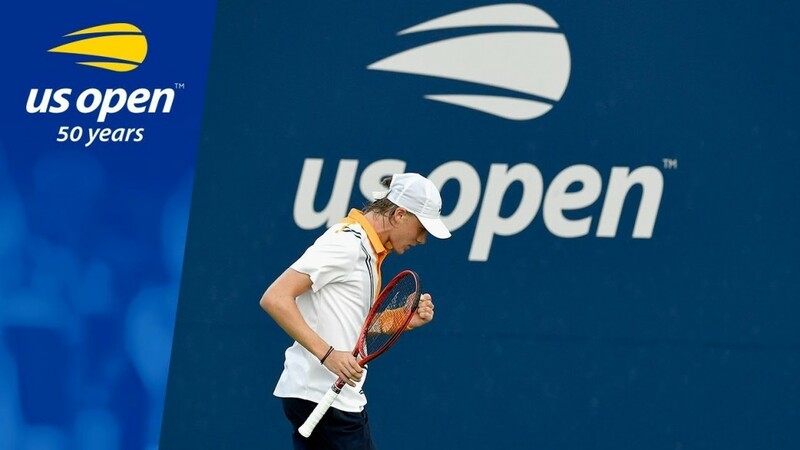 Unibet tennis tipster Sean Calvert made a winning start with his day one pick and has three selections for Tuesday. 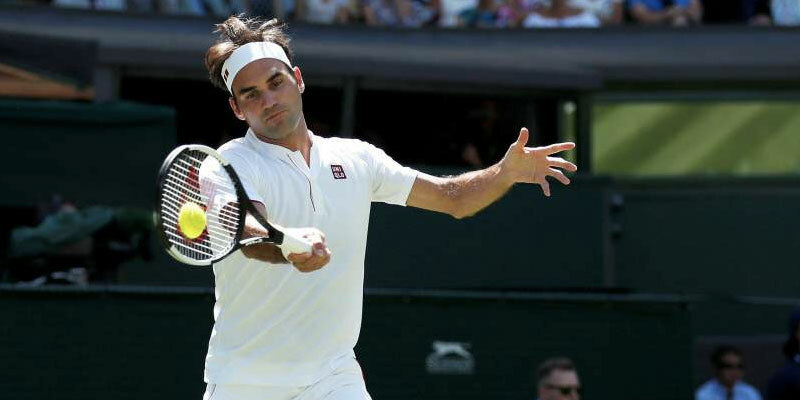 Unibet tennis tipster Sean Calvert is back with his best bets for the season's first Grand Slam and previews the day one action. Unibet tennis tipster Sean Calvert previews the men's singles final. Unibet tennis tipster Jacob Hansen's best bets for today's women's singles final. 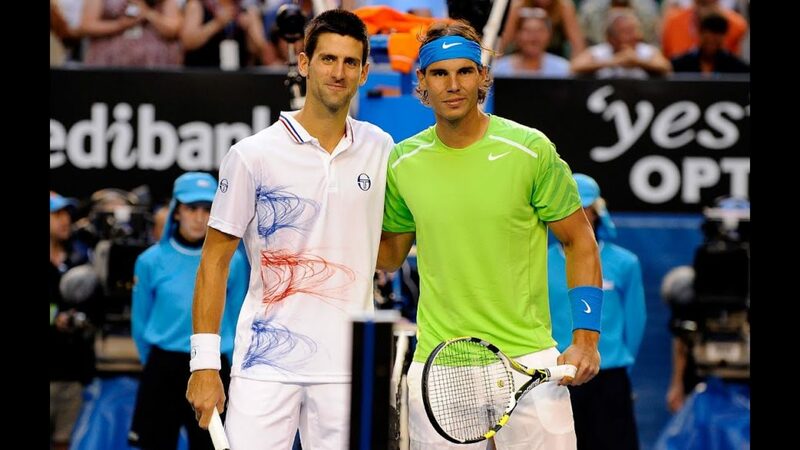 Unibet tennis tipster Sean Calvert has two bets for Friday night's men's semi-finals. 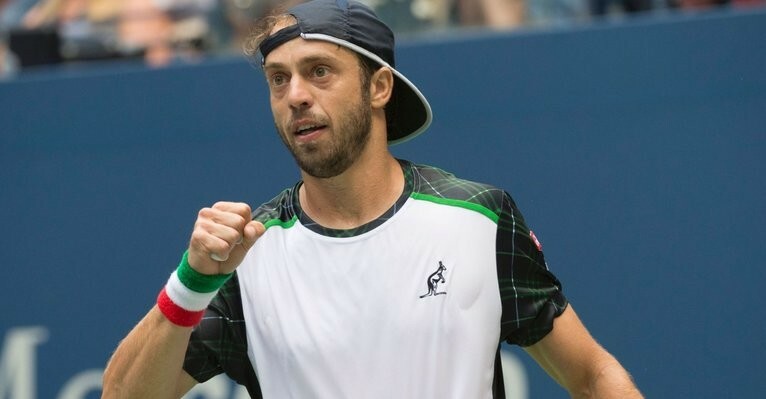 Unibet tennis tipster Sean Calvert has three selections from today's men's singles action at Flushing Meadows. 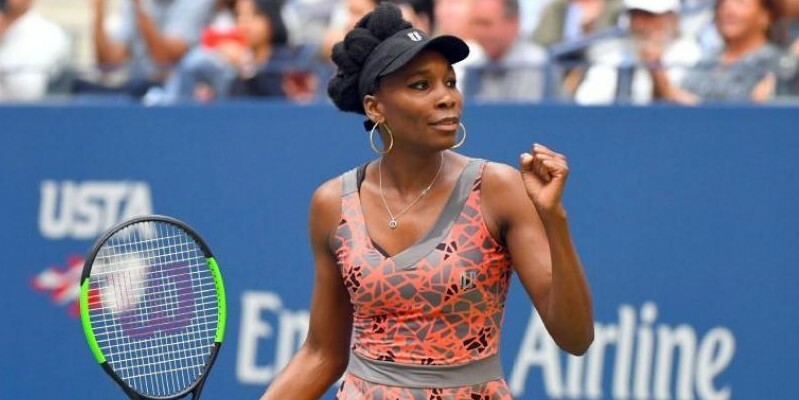 Unibet tennis tipster Jacob Hansen's best bets for today's women's singles matches at the US Open. 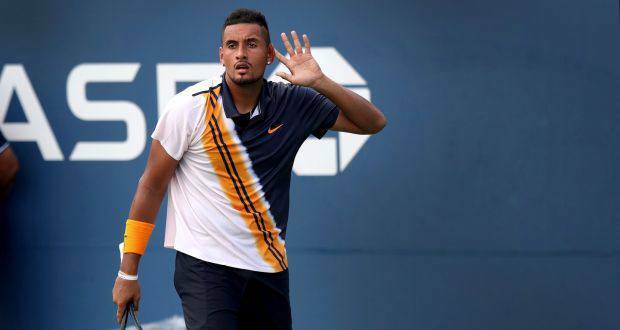 Unibet tennis tipster Sean Calvert has two odds-against bets from today's men's singles action at Flushing Meadows. 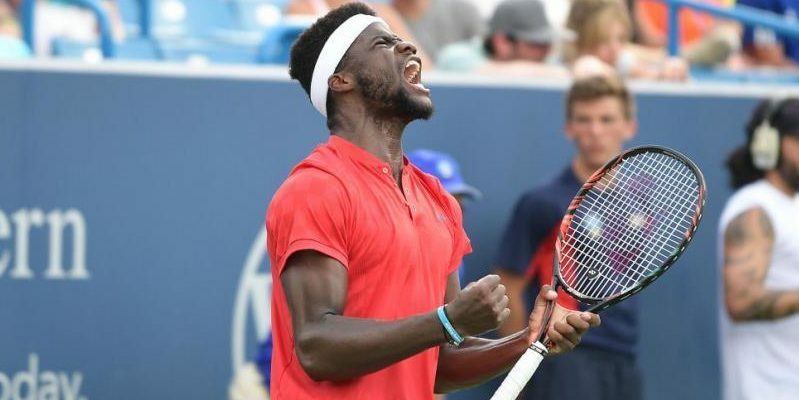 Unibet tennis tipster Sean Calvert has four picks from today's men's singles action at Flushing Meadows. Unibet tennis tipster Jacob Hansen's best bets for day three of the women's singles. Unibet tennis tipster Sean Calvert has two fancies for tonight's men's singles action. Unibet tennis tipster Jacob Hansen's best bets for day two of the women's singles. Unibet tipster Sean Calvert gives the lowdown and best bets for the opening day of the season's final Grand Slam. 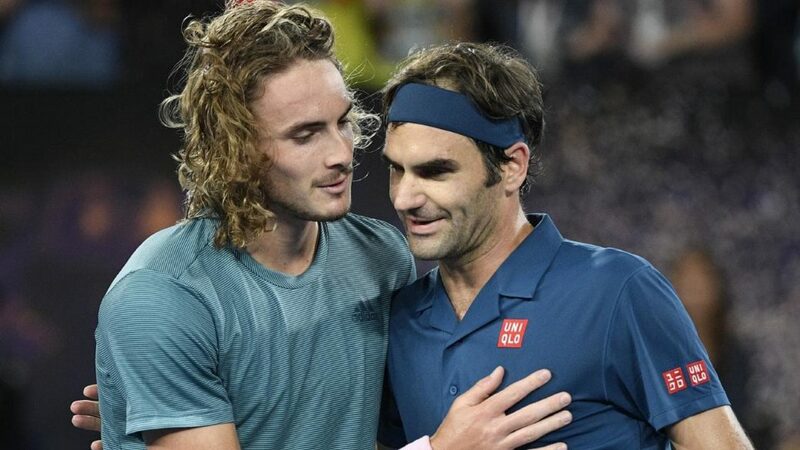 Unibet tipster Sean Calvert previews the men's singles at the season's final Grand Slam which gets under way on Monday. Unibet tipster Sean Calvert gives his verdict on the Grand Slam grand finale. Unibet tipster Sean Calvert has a bet for each of today's last-four showdowns. Unibet tipster Sean Calvert has two bets for today's matches. We're into the second week of the tournament and Unibet tipster has two selections for Monday's action. Unibet tipster Sean Calvert has two selections for day six. Unibet tipster Sean Calvert has two selections for day five. Unibet tipster Sean Calvert has three odds-against fancies for day 4. After landing a full house yesterday Unibet tipster Sean Calvert has three tips for today's action. Unibet tipster Sean Calvert has three picks for today's action. 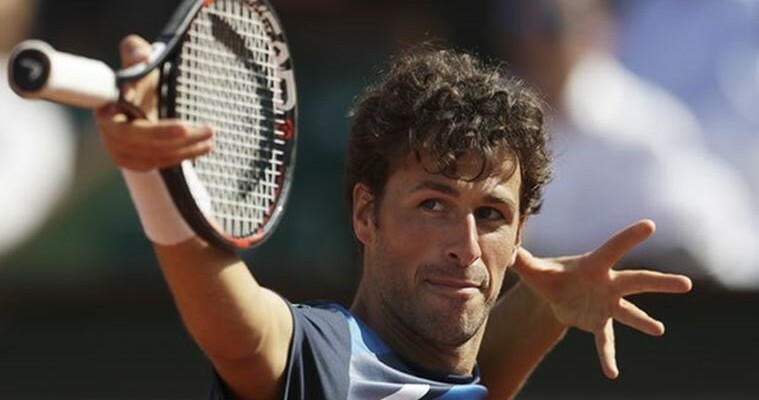 Unibet tennis tipster Sean Calvert has three picks from day five at Roland Garros. 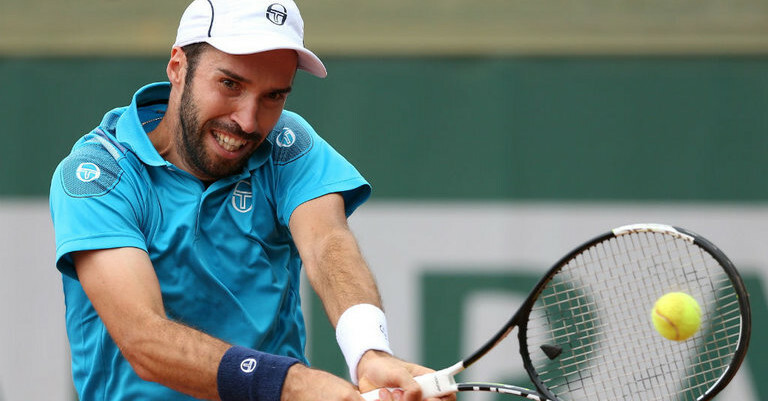 Unibet tennis tipster Sean Calvert has three picks from day four at Roland Garros. Unibet tennis tipster Sean Calvert has two picks from three at Roland Garros. Unibet tennis tipster Sean Calvert has four picks from two at Roland Garros. 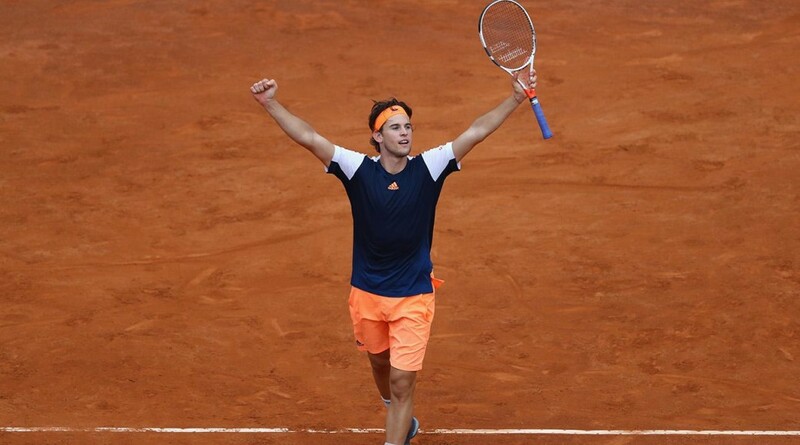 Unibet tennis tipster Sean Calvert has two selections from day one at Roland Garros. 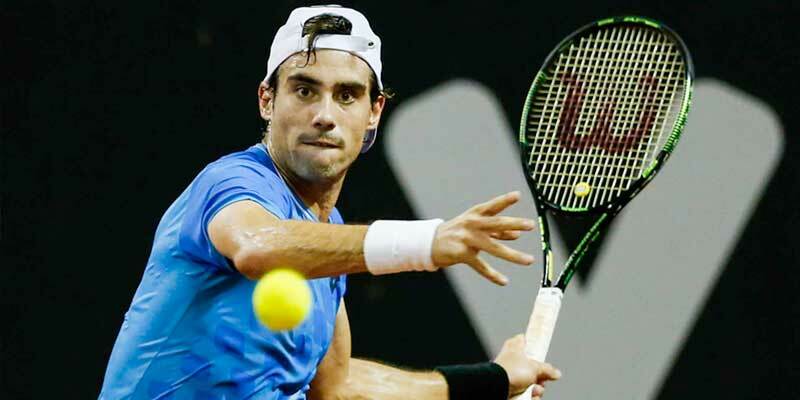 Unibet tennis tipster Sean Calvert has 11-10 and 37-20 picks from the Sao Paulo Open. 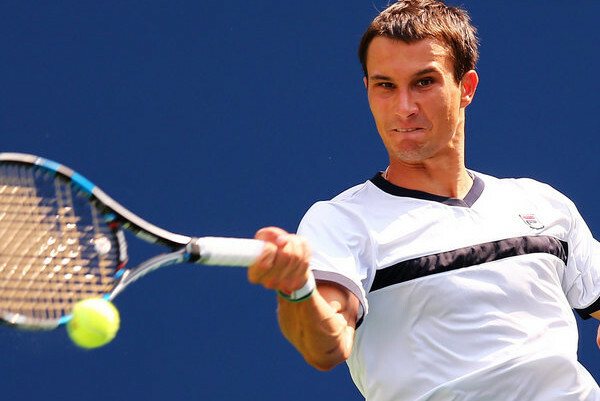 Unibet tennis tipster Sean Calvert has a 7-4 selection from the Dubai Championships. 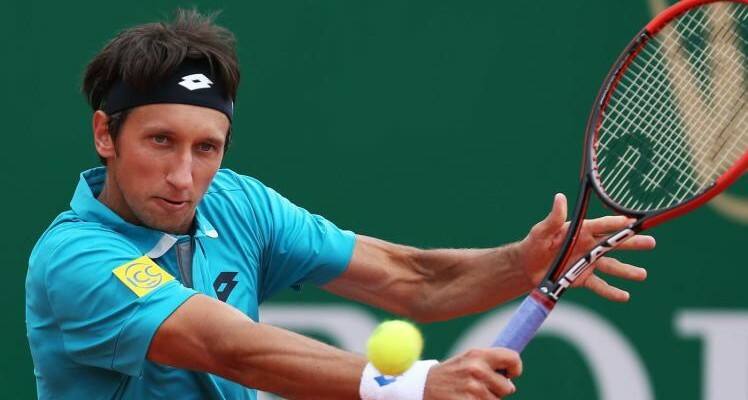 Unibet tennis tipster Sean Calvert shares his outright wagers for this week's ATP Tour action. Unibet tennis tipster Sean Calvert has a tip from the Dubai Championships. 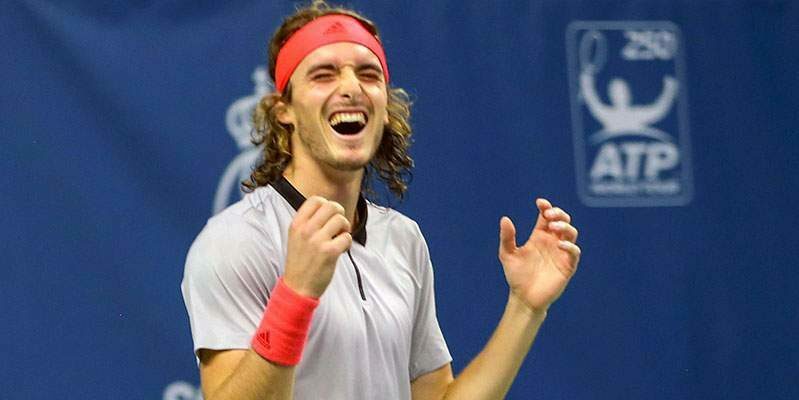 Unibet tennis tipster Sean Calvert has two picks from today's ATP Tour action. 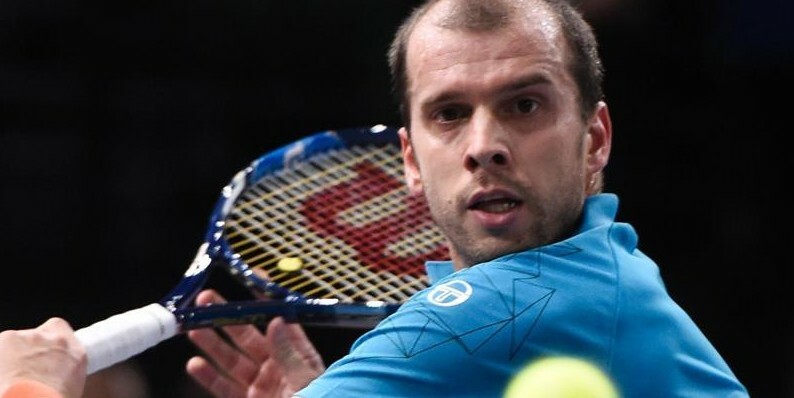 Unibet tennis tipster Sean Calvert has three picks from today's ATP Tour action. 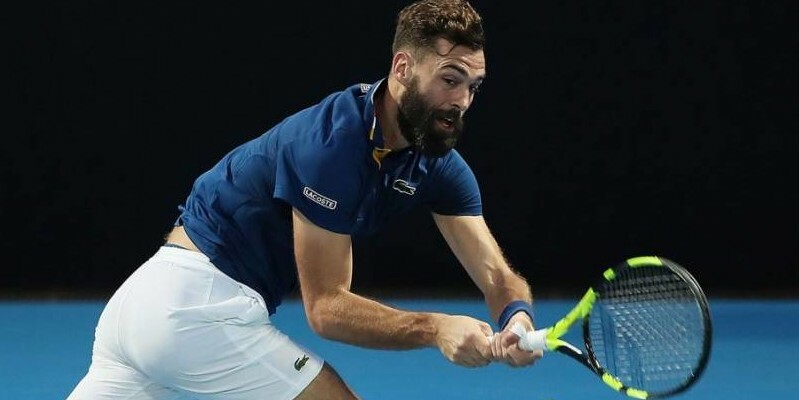 Unibet tennis tipster Sean Calvert's preview and best bets from today's Montpellier Open action. Unibet tennis tipster Sean Calvert previews the Davis Cup which gets under way on Friday. 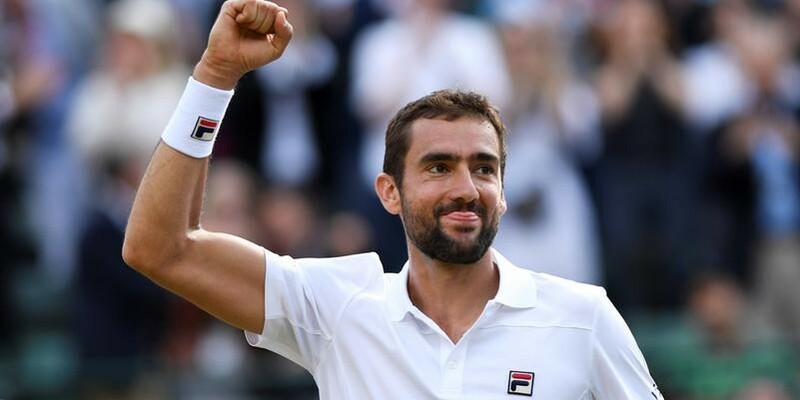 Unibet tennis tipster Sean Calvert previews the men's final between Roger Federer and Marin Cilic. Unibet tennis tipster Sean Calvert previews the women's final between Simona Halep and Caroline Wozniacki. Unibet tennis tipster Sean Calvert's preview and best bets for day 12 of the season's opening Grand Slam. Unibet tennis tipster Sean Calvert's preview and best bets for day 11 of the season's opening Grand Slam. Unibet tennis tipster Sean Calvert's preview and best bets for day 10 of the season's opening Grand Slam. Unibet tennis tipster Sean Calvert's preview and best bets for day nine of the season's opening Grand Slam. Unibet tennis tipster Sean Calvert's preview and best bets for day eight of the season's opening Grand Slam. Unibet tennis tipster Sean Calvert's preview and best bets for day seven of the season's opening Grand Slam. Unibet tennis tipster Sean Calvert's preview and best bets for day six of the season's opening Grand Slam. Unibet tennis tipster Sean Calvert's preview and best bets for day five of the season's opening Grand Slam. Australian Open Tennis Tips: Who can handle the heat? Unibet tennis tipster Sean Calvert's preview and best bets for day four of the season's opening Grand Slam. Unibet tennis tipster Sean Calvert's preview and best bets for day three of the season's opening Grand Slam. Unibet tennis tipster Sean Calvert's best bets for day two of the season's opening Grand Slam. Unibet tennis tipster Sean Calvert's best bets for day one of the season's opening Grand Slam. 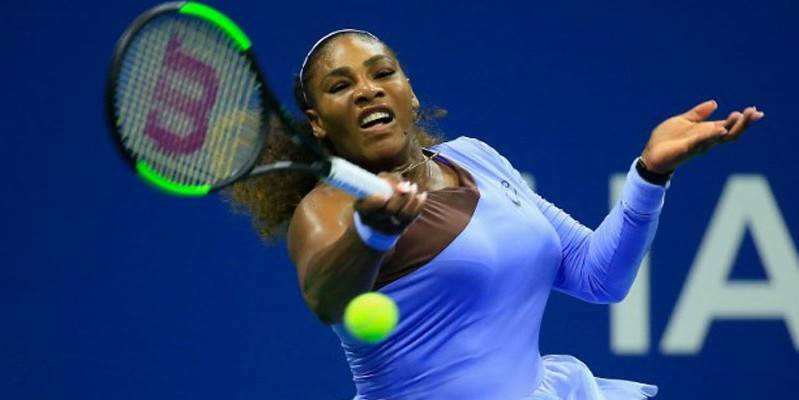 Unibet tennis tipster Sean Calvert provides his preview and best bets for the women’s singles in Melbourne. 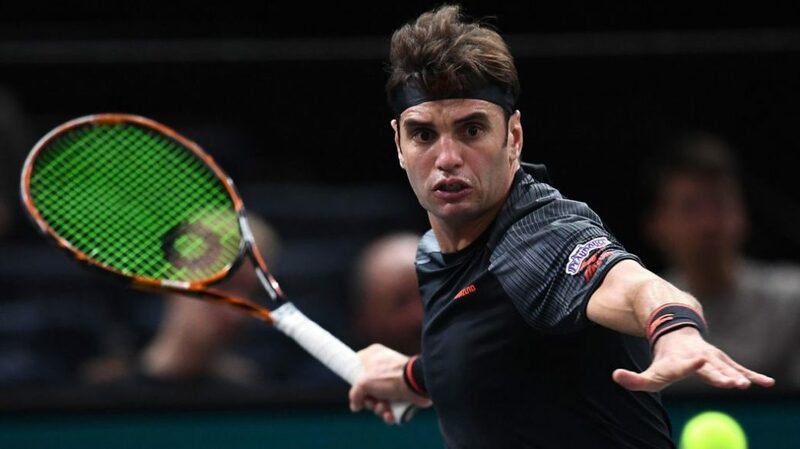 Unibet tennis tipster Sean Calvert previews the men's singles at the season's opening Grand Slam and advises two tournament winner punts. Unibet tennis tipster Sean Calvert has a pick from tonight's Auckland Open Final. Unibet tennis tipster Sean Calvert has a pick from the early-morning Sydney International action. Unibet tennis tipster Sean Calvert has a tip for the early-morning Auckland Open action. Unibet tennis tipster Sean Calvert has two tips from the Auckland Open. Unibet tennis tipster Sean Calvert has a late-night selection from the Sydney International. 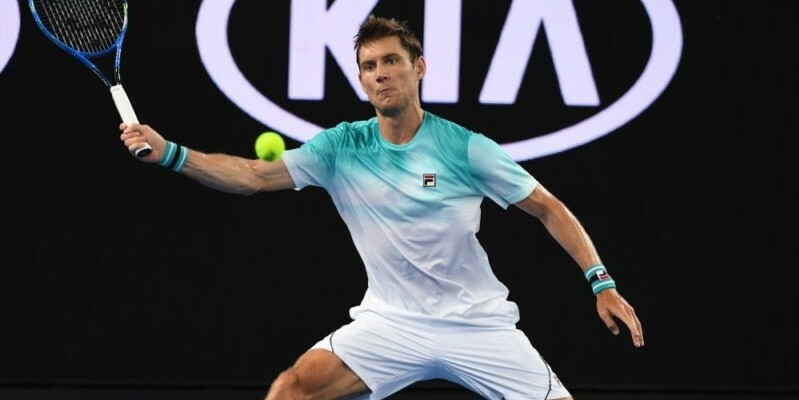 Unibet tennis tipster Sean Calvert has a tip for the early-morning Sydney International action. 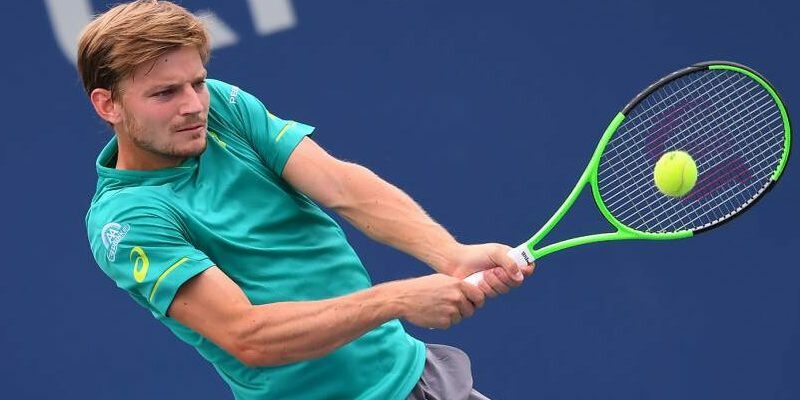 Rising young Russian star Andrey Rublev is a warm order in Doha on Friday, but Unibet's Sean Calvert thinks Guido Pella is good value to spring a surprise. 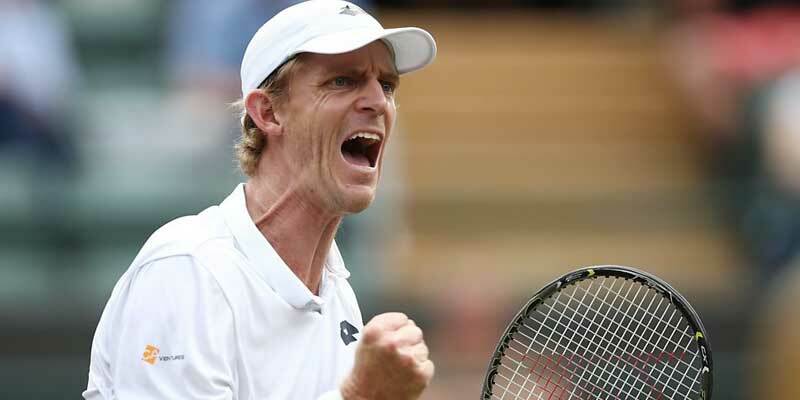 Tennis tipster Sean Calvert backs Rafa Nadal to see off Kevin Anderson with a bit to spare in tonight's US Open final.